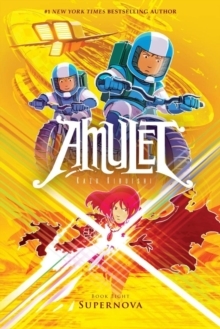 Explorer, the graphic novel anthology series that launched in Spring 2012 with The Mystery Boxes and continued with The Lost Islands (autumn 2013), returns with a roster of comics artists creating new fantasy and science fiction stories around the theme of hidden doors both real doors and imaginary. 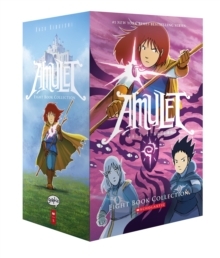 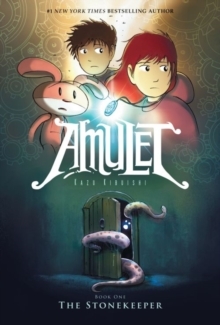 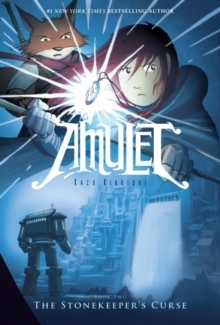 Edited by New York Times bestselling comics creator Kazu Kibuishi, this latest collection includes clever and beautifully illustrated stories by Kazu Kibuishi (Amulet), Jason Caffoe (Flight), Amy Kim Kibuishi (Flight anthologies), Johane Matte (Explorer: The Mystery Boxes), Jen Wang (Koko Be Good), Steve Hamaker (well known as the colorist for Jeff Smith's Bone) and Faith Erin Hicks (Friends With Boys). 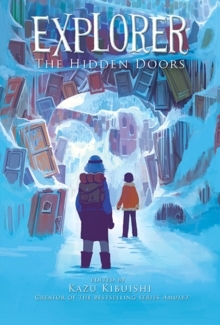 The Hidden Doors is sure to receive the same critical attention and bookseller enthusiasm as its predecessors.